Habitat: Caught in estuaries and in shallow bays. Distribution: Found from Southern Cape to Mozambican waters. 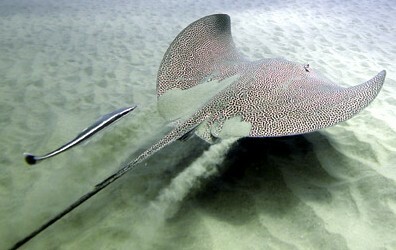 Fishing Strategy: This ray has a reputation for being a strong fighter and difficult to land. It has a small mouth so hooks must not be too large.